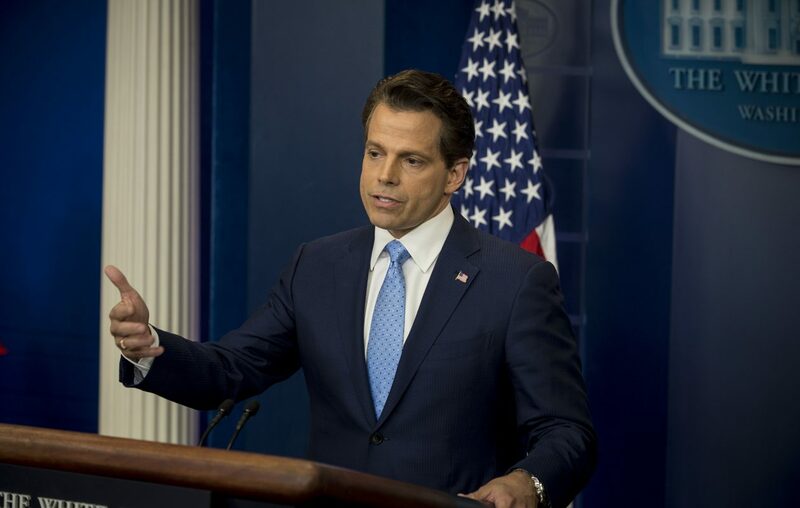 WASHINGTON– President Donald Trump has decided to remove Anthony Scaramucci from his position as communications director, three people close to the decision said Monday, relieving him just days after Scaramucci unloaded a crude verbal tirade against other senior members of the president's senior staff. Scaramucci's abrupt removal came just 10 days after the wealthy New York financier was brought on to the West Wing staff, a move that convulsed an already chaotic White House and led to the departures of Sean Spicer, the former press secretary, and Reince Priebus, the president's first chief of staff. The decision to remove Scaramucci, who had boasted about reporting directly to the president and not the chief of staff, John Kelly, came at Kelly's request, the people said. Kelly made clear to members of the White House staff at a meeting Monday morning that he is in charge. It was not clear whether Scaramucci will remain employed at the White House in another position or will leave altogether.